Don't just live the dream... Live the PLEXUS dream! 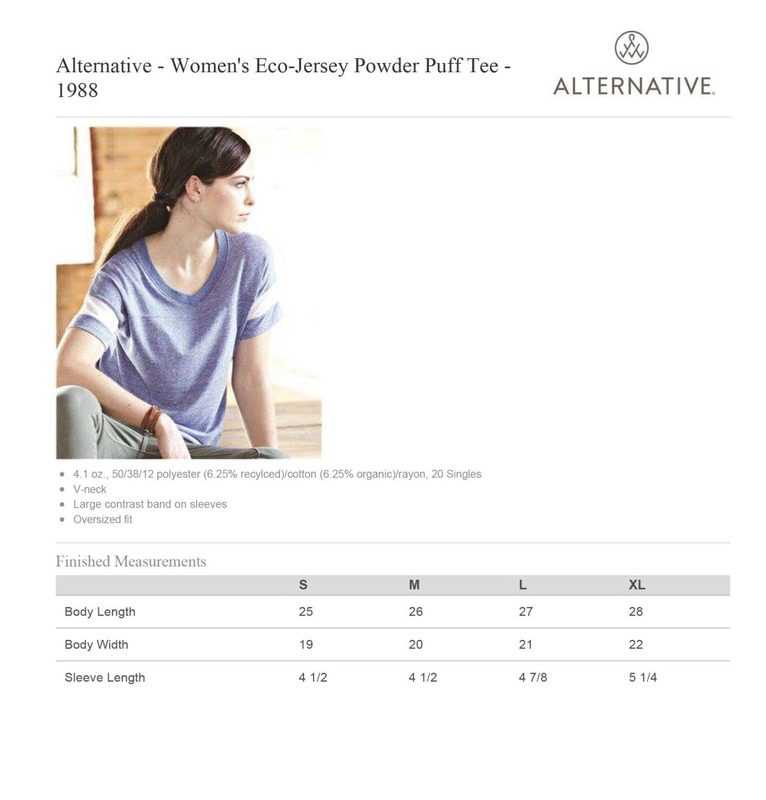 Pair our super soft powder puff tee with jeans or your favorite yoga pants. 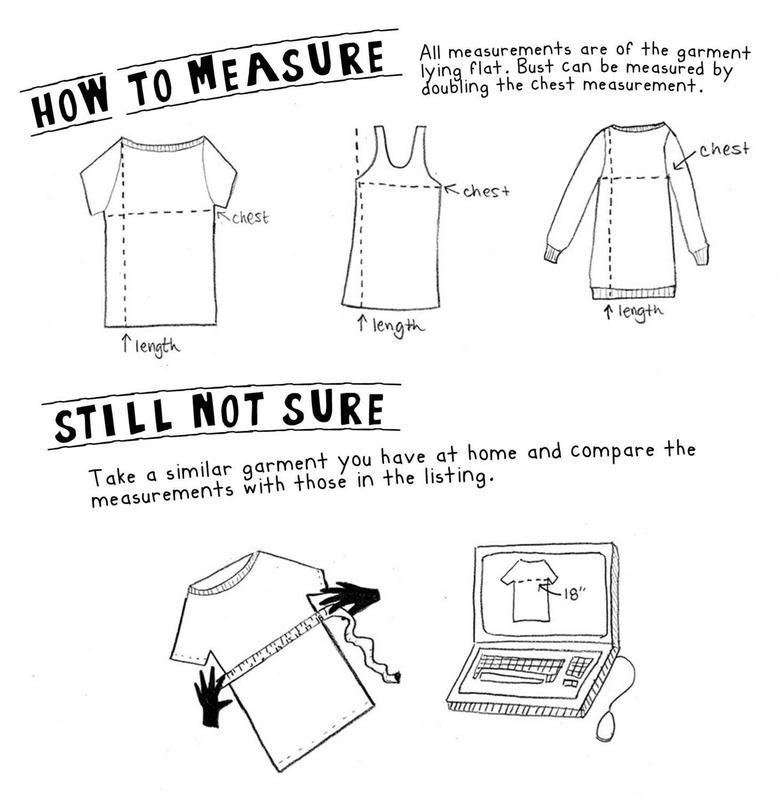 It's oversized for a relaxed fit, so please check the sizing chart.